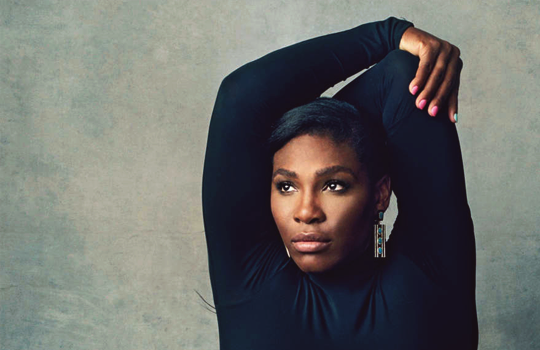 Serena Williams, has reluctantly pulled out of this year’s Australian Open. Williams who recently gave birth, said on Friday that she needed more time to be ready to defend her title. She said while she was close to regaining full fitness after giving birth to her first child in September, she was not fully ready to defend her title. The 36-year-old was eight weeks pregnant last year when she triumphed for a seventh time at Melbourne Park to claim an Open-era record 23rd Grand Slam title. The American then took the rest of the year off before giving birth to a daughter. She has played just once in public since, losing to French Open champion Jelena Ostapenko in Abu Dhabi last week.